Tyson’s board of directors said its group president of beef, pork and international divisions Noel White will succeed Hayes. 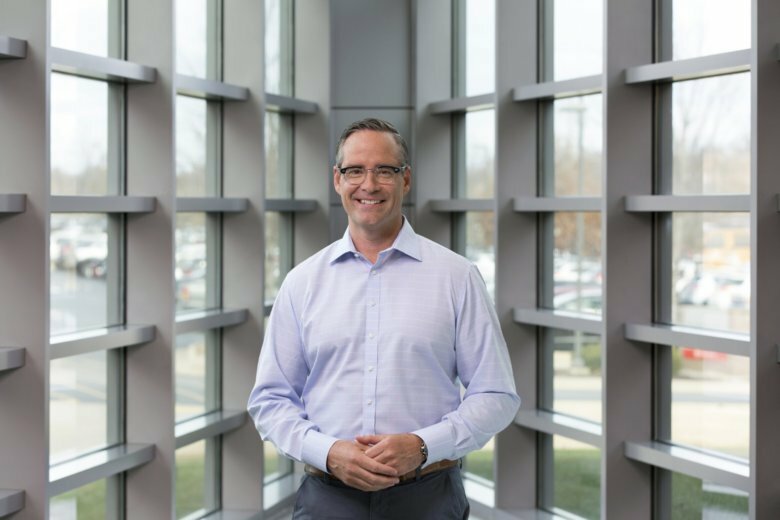 “It is a very difficult decision to leave Tyson Foods, but after careful consideration and discussions with my family and the board, I know it is the right thing to do,” Hayes said in a statement. John Tyson, chairman of the board of directors and grandson of the company’s founder, said the board has “the utmost confidence” in White, who said he was “honored” by the appointment. In an unrelated incident Monday morning, officials reported a fire at White’s house in Johnson, Arkansas. Fayetteville Fire Chief David Dayringer said no one was hurt but the home was damaged. Dayringer said the fire appeared to have started accidentally as the result of a gas leak in the fireplace.